Fabletics’ Patchwork Pride line is an affordable way to sport your nation’s flag. The Moorea Bra features removable bra cups and 4-way stretch. 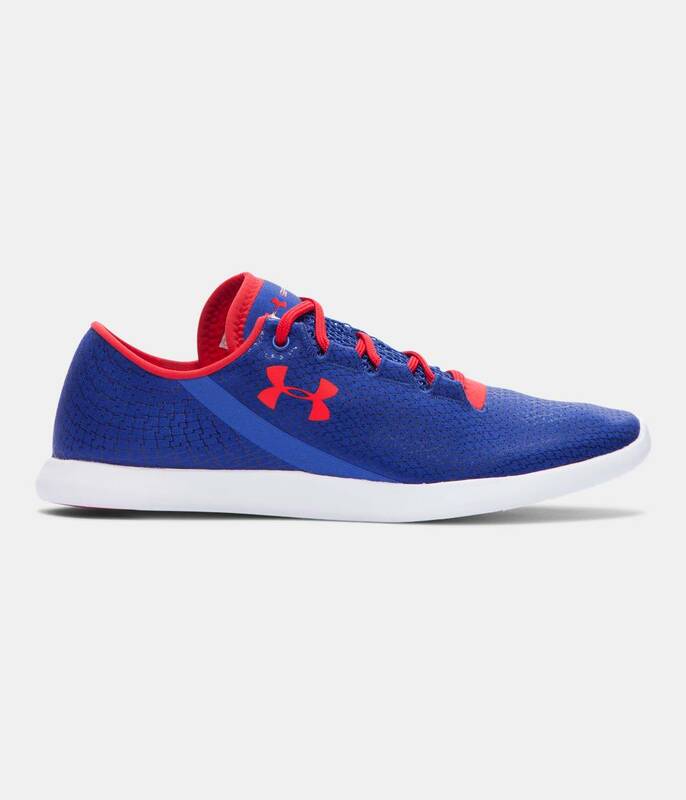 These lightweight, sleek shoes are perfect for heading to and from the gym or studio. These compression shorts provide support, allowing for peak performance. Hidden pockets for keys and cash are located in the front. Reminiscent of 4th of July fireworks, this lightweight, wicking tank contains natural silver salts to deodorize. 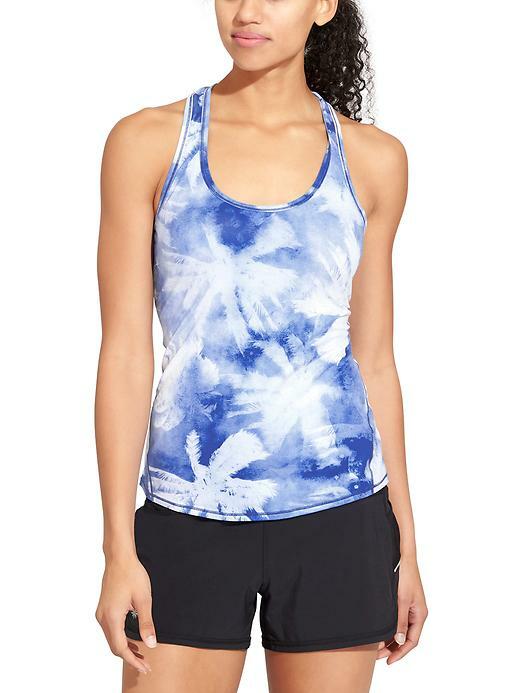 It’s also super breathable and is rated UPF 30+, making it a great choice for summer workouts. This fun headband is adjustable (no headband headache!) and is designed to be non-slip so it’ll stay put – whether you’re sweating or not. These technical shorts have a three pocket waistband that won’t dig in! There’s even a liner to prevent them riding up while running. 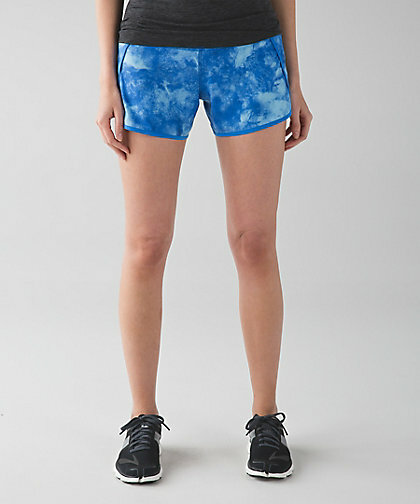 These lightweight shorts have an amazingly flattering waistband. 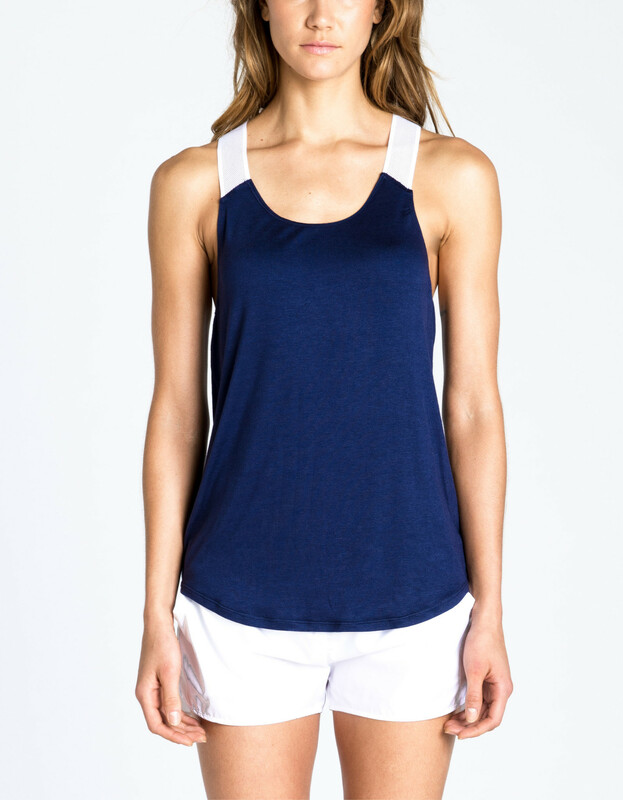 Perfect for layering, this tank has mesh straps and back to keep you cool. 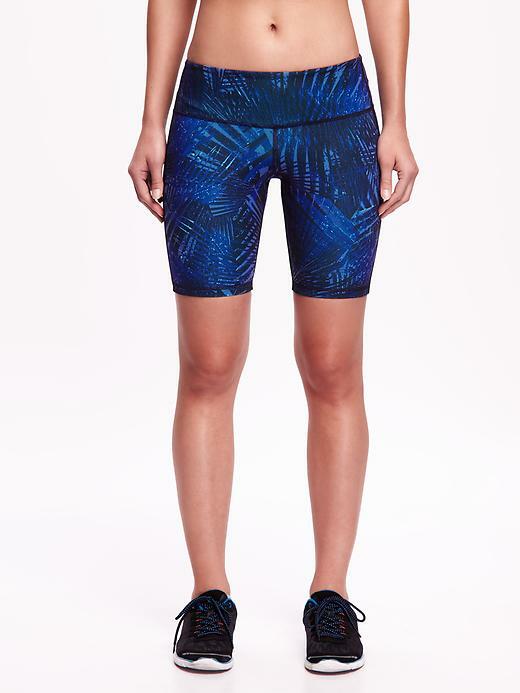 With 4-way stretch, these shorts will keep up with your workout, whether you’re running, headed to the gym or taking a yoga class. This modal top has a mesh panel in the back and a flirty peplum trim, and is a great option for heading to and from the studio. Rock the stripes with these great shorts! These showstopping capris are moisture wicking and fast drying, so you can wear them for super sweaty workouts or standup paddleboarding. 5% of the sales from Susanne Stripe prints are donated to T.A.P.S, the Tragedy Assistance Program for Survivors. 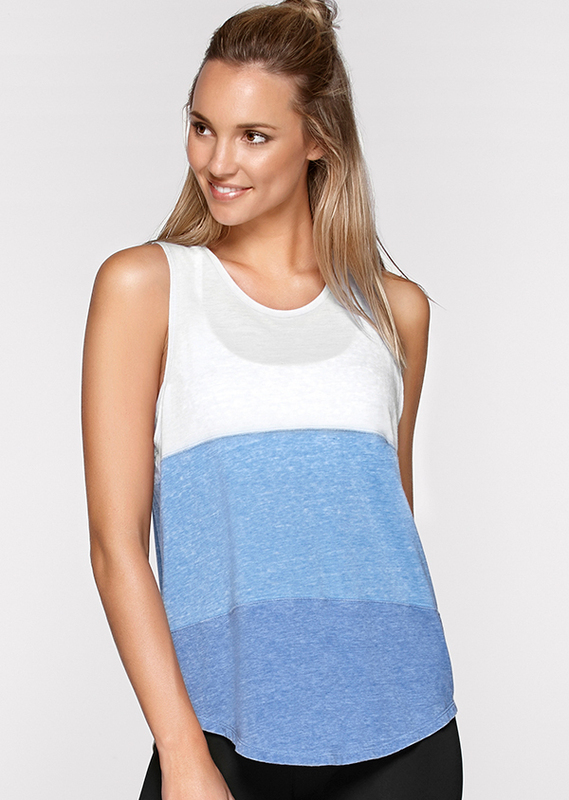 This soft tank has a dropped hem for extra coverage, and is perfect for pairing with shorts or leggings. This cami bra is a classic way to show off the red, white and blue. The back cut-outs are a perfect touch. 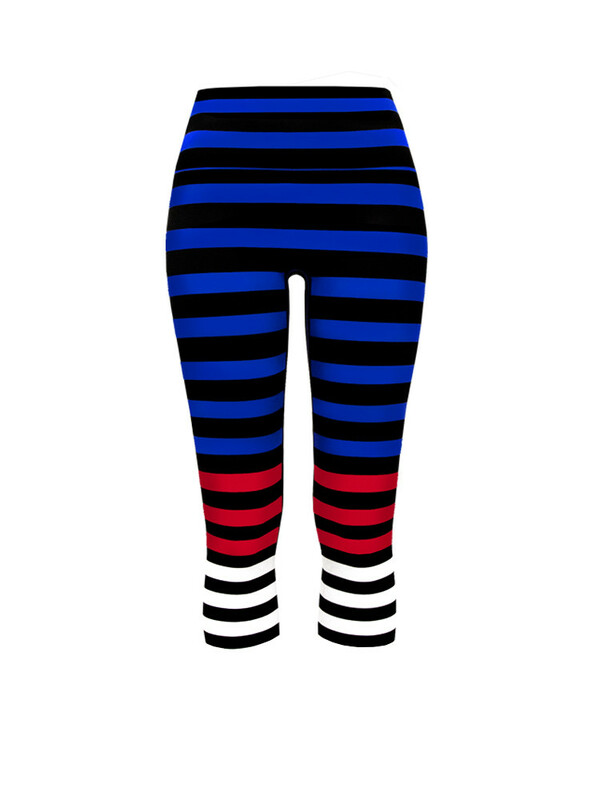 We couldn’t resist these knockout leggings! Built-in compression shapewear will help boost your performance. 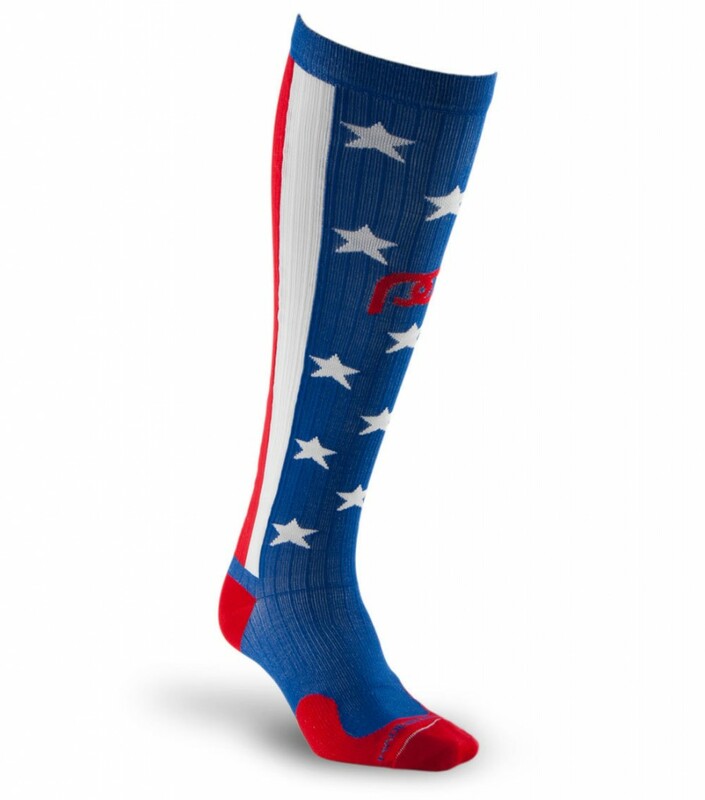 If you’re running in a race this summer, these socks are perfect! ProCompression socks provide support to your calves, helping you to run faster and recover more quickly. And, we’re all about the fun print! With maximum support, these tights will provide support to all the major muscles in your legs. The logos are also reflective, in case you’re training in low light conditions. 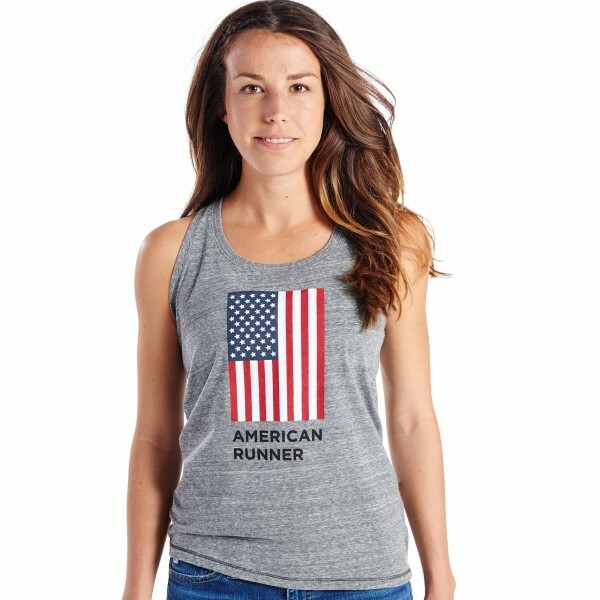 Support the American Track & Field Team with this fun tank. 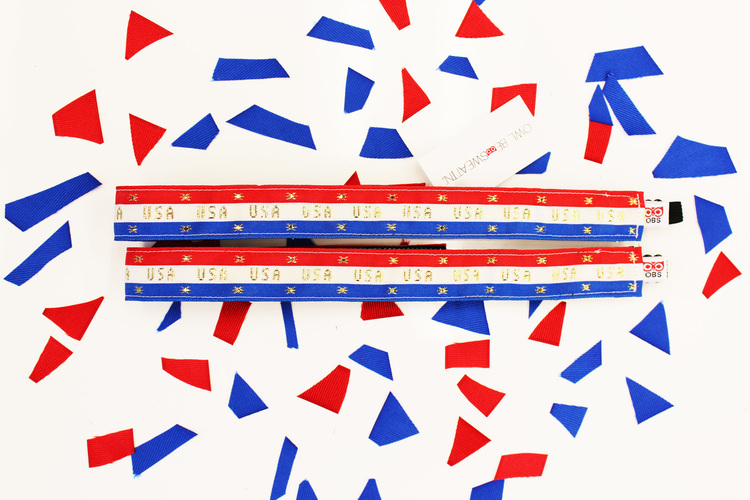 These eye-catching tights are a great way to wear red, white and blue all year long.